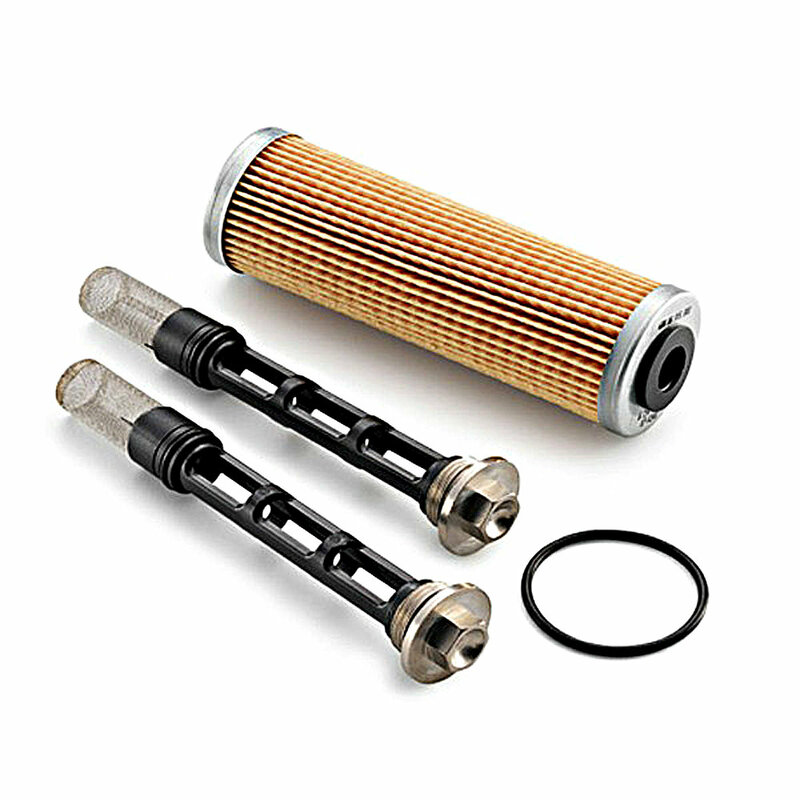 BeschreibungOilfilter service kit fits for RC8 '08-'10 and 1190 RC 8 R '09-'13, 1190 ADV '13. Included are the oil screen, the oil filter and the o-rings. For more info please look into FicheFinder. Oilfilter service kit fits for RC8 '08-'10 and 1190 RC 8 R '09-'13, 1190 ADV '13. Included are the oil screen, the oil filter and the o-rings. For more info please look into FicheFinder.